What is a Business Owner's Insurance Policy? A business owner policy packages all required coverage a business owner would need. Often, it will include business interruption insurance, property insurance, vehicle coverage, liability insurance, and crime insurance . Based on your company’s specific needs, you can alter what is included in it. What's Covered with a Typical Business Owner's Insurance Policy? 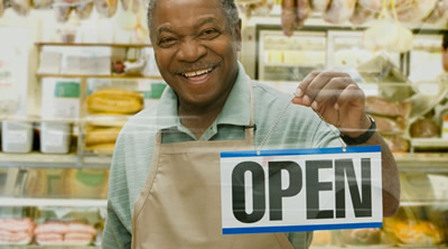 Contact us to learn more about the right Business Owners' Policy for your business.